Get ready for soft sand, warm sun and perfect waves! Since the days of the Beach Boys, San Clemente has been known as an ocean, surf and beach lover’s paradise. 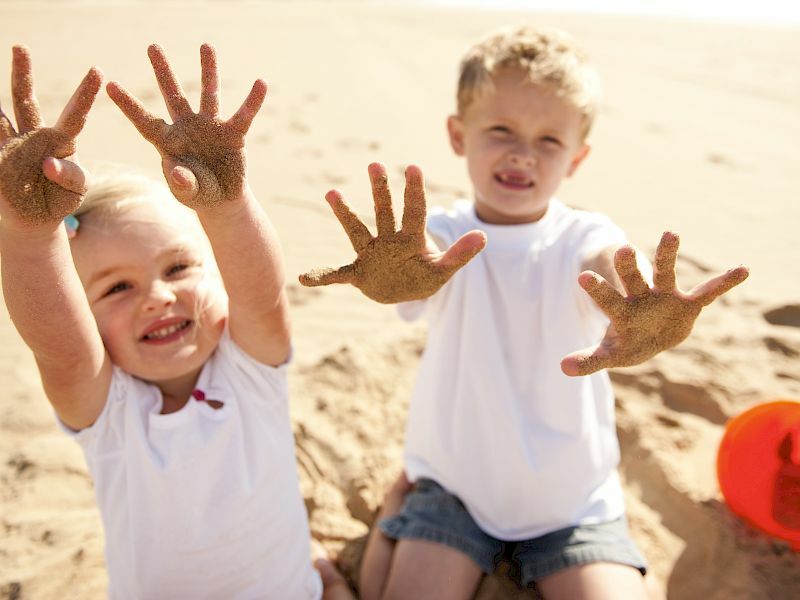 Located just off the I-5, near the historic San Clemente State Beach in south San Clemente, there’s no better place for carving up the waves, strolling along the beach, or soaking up the sun. 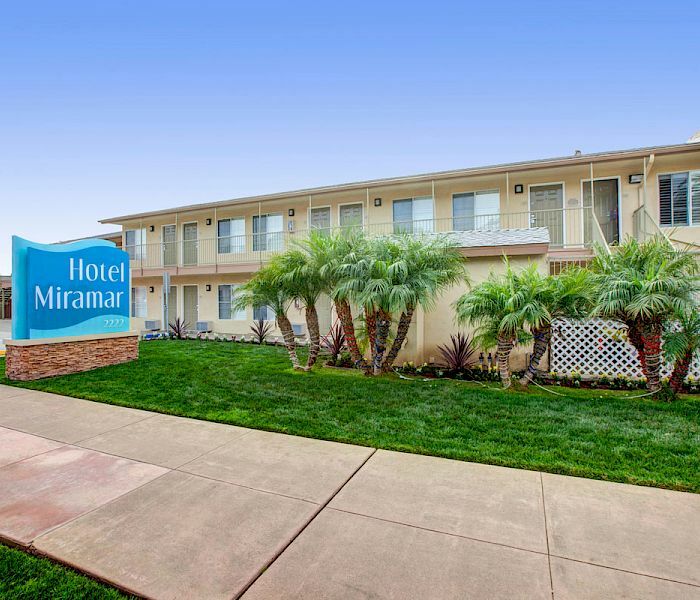 The Hotel Miramar San Clemente embodies the casual surfer lifestyle offering a laid back vibe, So Cal style, and affordable room rates. 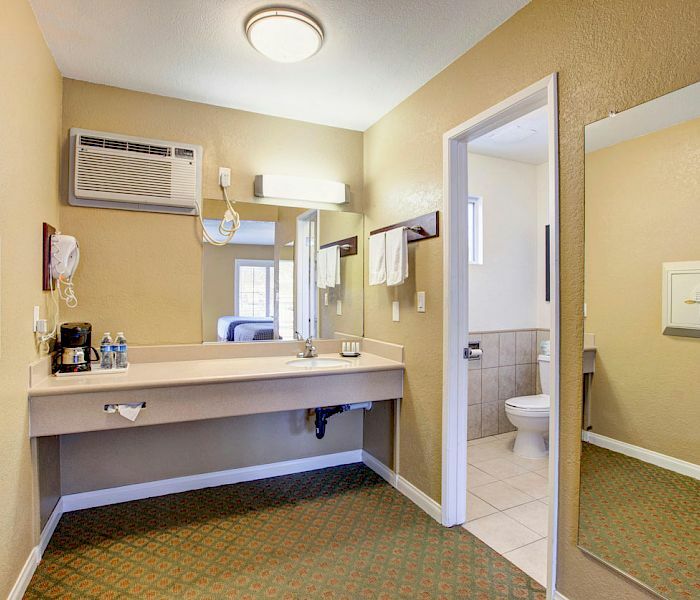 When searching for a San Clemente hotel near the beach there’s no better choice than the Hotel Miramar San Clemente. Choose from a King Room with a King size bed or a Queen Room with two Queen beds, both featuring Simmons Beautyrest pillow top mattresses. Your surfing journey begins and ends at the Hotel Miramar San Clemente. Plan the perfect vacation in San Clemente. Centrally located between San Diego and Los Angeles, San Clemente the ideal escape from the hustle and bustle of the city. 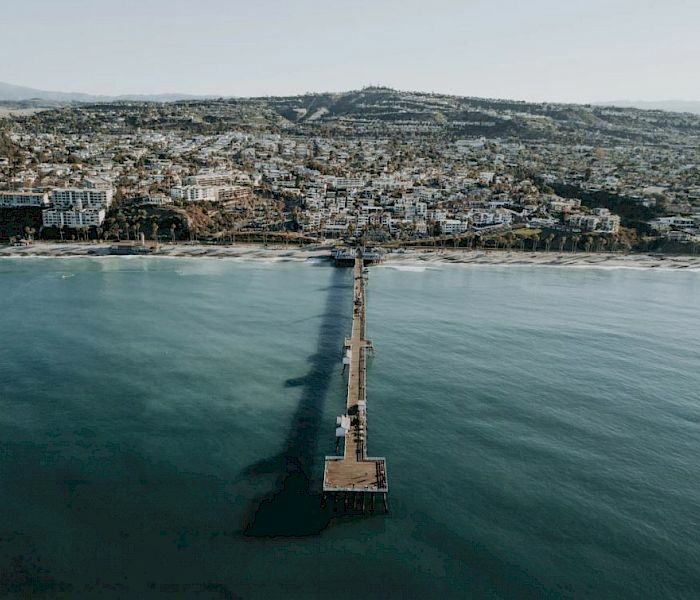 Nestled along the Pacific Ocean, San Clemente offers something for everyone, but it’s the beach and surf aficionados that appreciate “SC” the most. 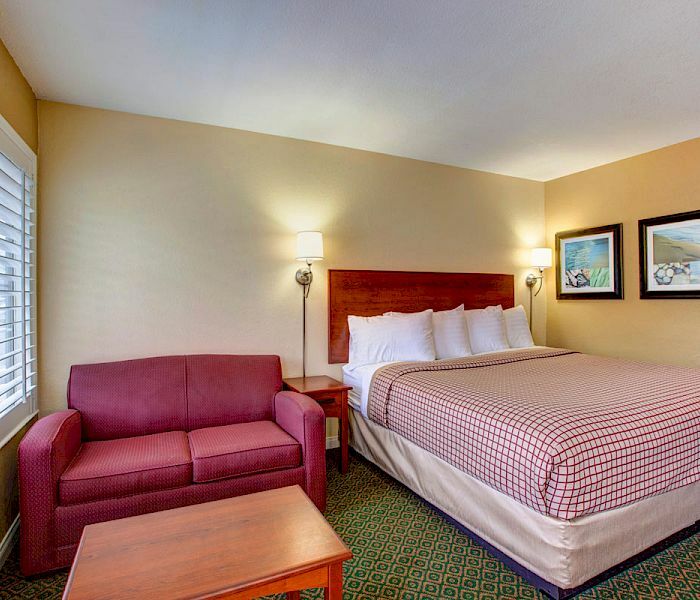 If you’re looking for an affordable room by the beach, look no further. 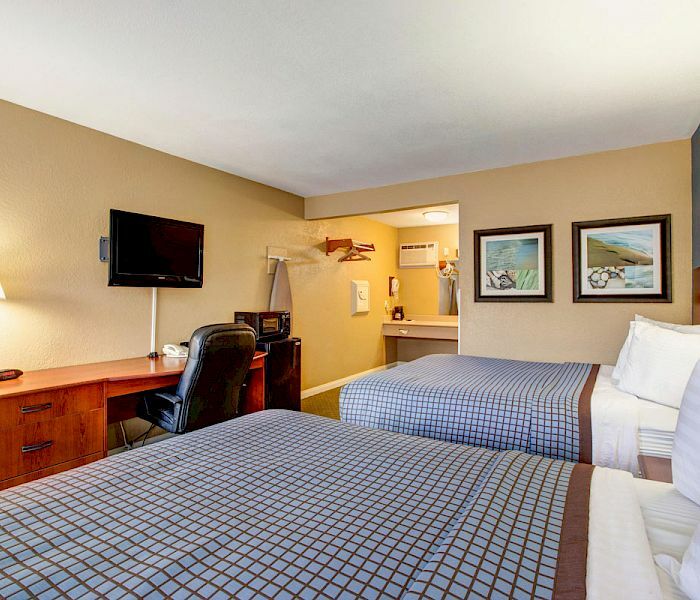 Our hotel is near downtown San Clemente, San Clemente State Beach, and Camp Pendleton Marine Corp Base. Get ready to hang ten and find that perfect wave because there’s no better place to experience an endless summer than at the Hotel Miramar San Clemente. Whether your trip is for business, pleasure or both, our staff is committed to meeting and exceeding every expectation you may have.